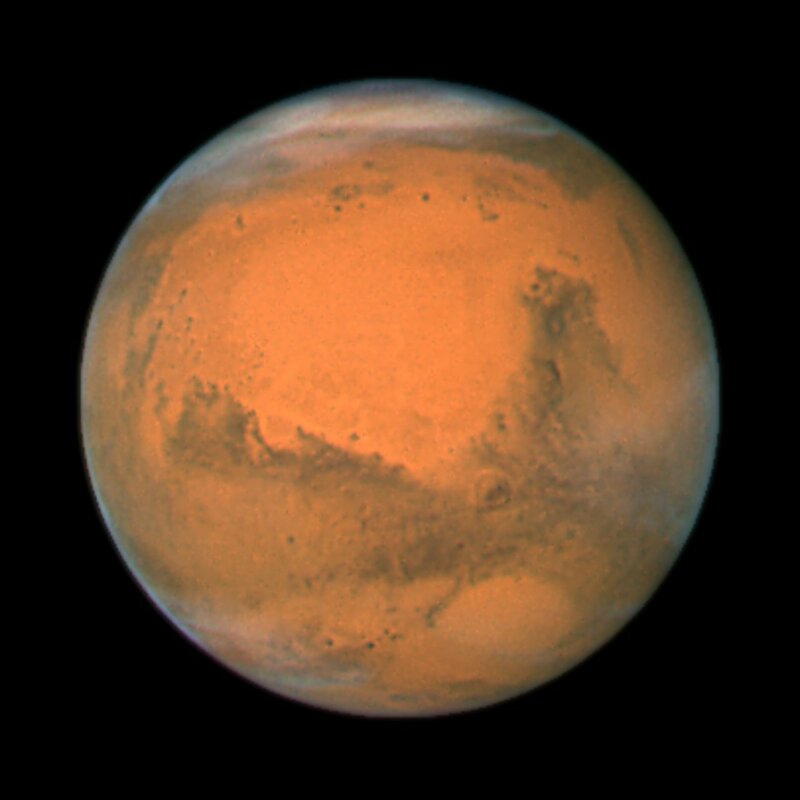 The NASA/ESA Hubble Space Telescope took this close-up of the red planet Mars when it was just 88 million kilometers away. 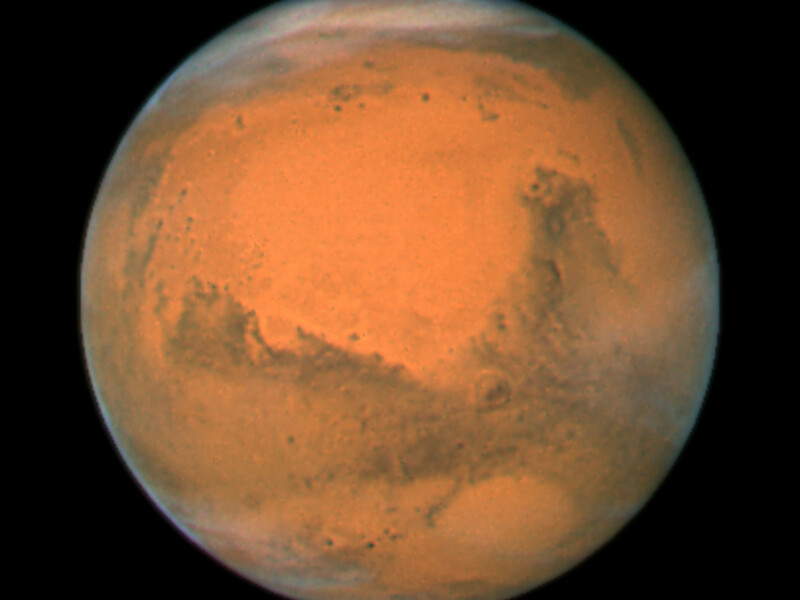 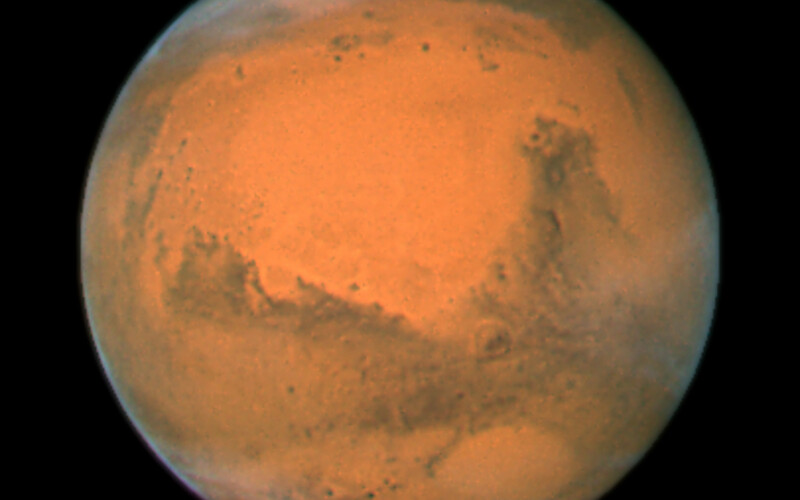 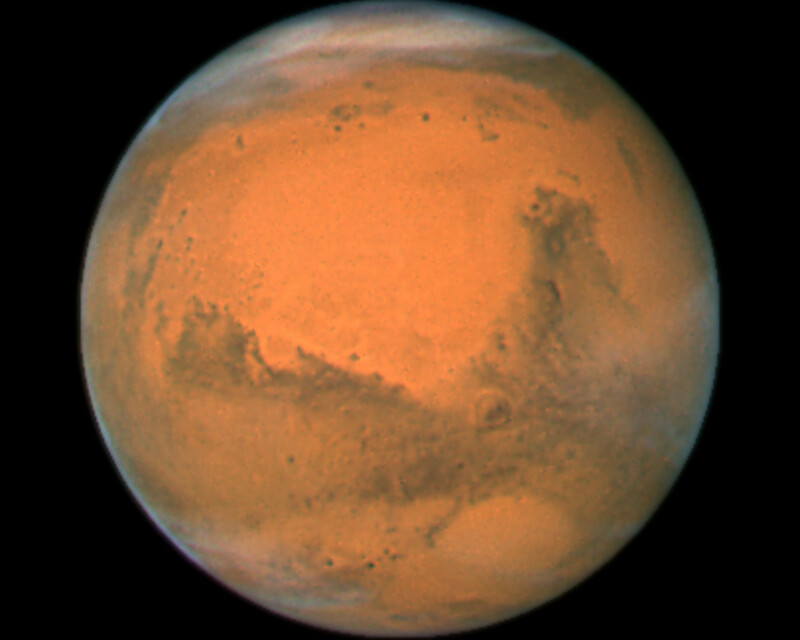 This colour image was assembled from a series of exposures taken within 36 hours of the Mars closest approach with Hubble's Wide Field and Planetary Camera 2. Mars will be closest to Earth on December 18, at 11:45 p.m. Universal Time.